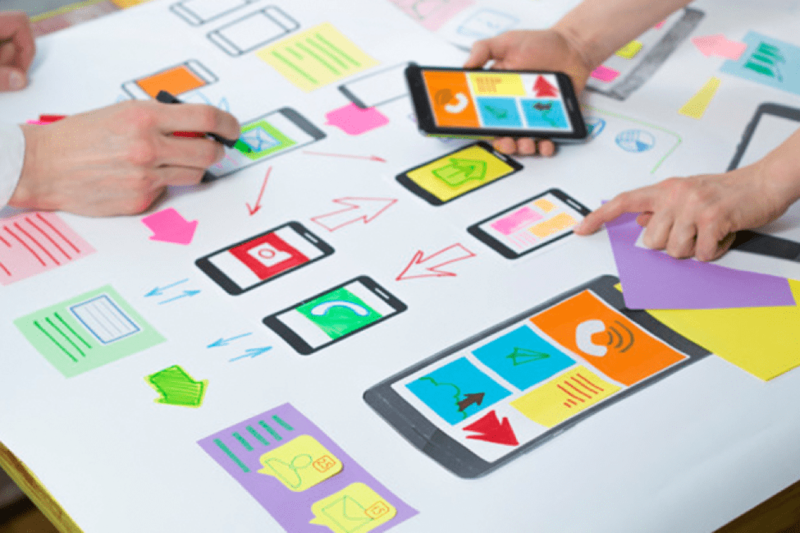 Are you investing money in your business mobile app? 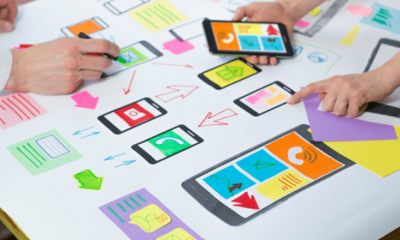 Check out listed five reasons that why brands and business owners should invest in creating a mobile app. There is no denying that we are a nation on the move. We want everything at our fingertips. In recent years there has been an ongoing debate about whether progressive web apps or native apps are the way to go. According to Smart Insights in April 2018, “app usage (90% of the time) dominates browsers in mobile usage”... “more than 80% of mobile minutes in all markets are spent in apps” and considering eMarketer reports that UK users spent an average of 1 hour and 59 minutes a day on their mobile, with this figure expecting to rise to 2 hours and 14 minutes by 2019, that’s a significant amount. 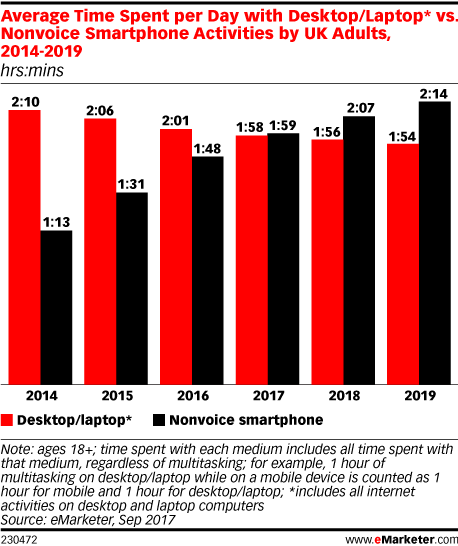 Despite this, mobile still remains behind desktop and tablet in terms of conversions. However, this isn’t to say that mobile isn’t imperative in the purchasing journey. Many of us tend of browse websites for inspiration, to catch up with news, social media and what is trending. According to Retailing Today, 81% of shoppers conduct online research before making big purchases. In fact, in many industries such as retail, travel, health and food & beverage, over 50% of us use our mobile device to search online, with 26% of consumers beginning their search with a branded app (Smart Insights). 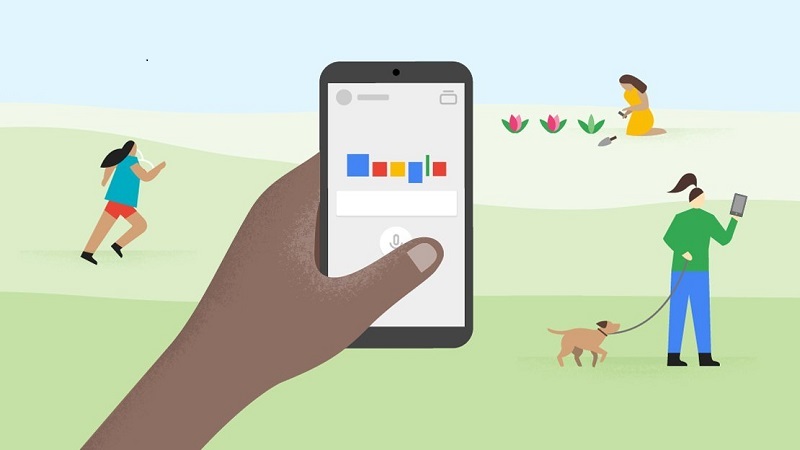 A key finding in Google’s Mobile Path to Purchase Report tells us that consumers spend 15+ hours per week researching on their smartphone, with over half of this time spent on mobile apps. According to Digital Marketing Magazine, downloads of mobile apps are forecasted to reach just under 250 billion by 2020. Below I’ve listed five reasons that brands and business owners should invest in creating a mobile app. Access to a brand’s native mobile app means that the business can be visible and easily accessible to a global audience 24 hours, 7 days a week. Once a user downloads your app, whether they are aware of it or not, their mind will subconsciously make a record of the icon app and its use every time they unlock their phone. So next time they are looking for a particular product or service which your business caters to, they are likely to remember to use your app. According to research carried out by Criteo, users view 4.2x more products per session in mobile apps than they do when using mobile websites. 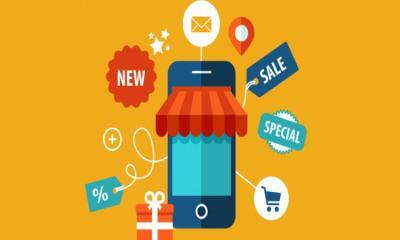 In the new age of technology, mobile is simply a natural way to make a purchase. Customers are more likely to return if their shopping experience has been an easy and seamless transaction. Streamlining app content and making it free of clutter, more efficient and simple to use ensures that users are less likely to get distracted and more likely to move down the sales funnel and make a purchase. Apps are quicker than a progressive mobile web and can return information and products offerings instantaneously. Push notifications are a brilliant way to remind and entice your customers to make a purchase. Notifications to app users about exclusive offers and new products can make them feel included and valued, therefore, generating more traffic and sales. Often, companies will create ‘in-app’ only offers. Groupon introduced exclusive cash back offers for customers who purchased via the Groupon mobile app. 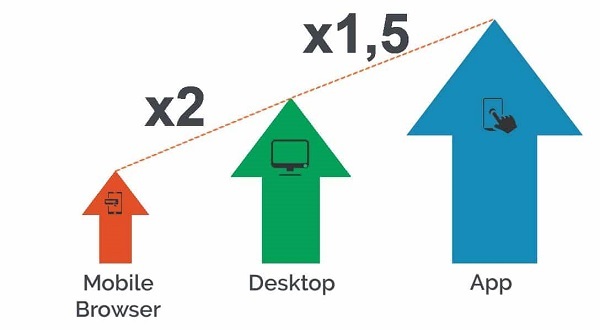 This not only increased the number of app downloads but also their app conversion rate. With more and more apps fighting for consumer’s attention, it is paramount that, as a business, you make the experience valuable for the user. Inbuilt app software makes collecting user data easier and therefore you can personalize the shopping experience to each individual user, for example, send a notification if an item on a user’s wishlist is back in stock or the price has decreased. Adweek discussed how brands are using their mobile apps to personalize the customer experience. Advertising, reaching customers with direct interaction and collecting user data is easier and more focused than when operating on a mobile website. With this in mind, businesses can also create a loyalty rewards programme that gives customers benefits. Think of it as a traditional loyalty stamp card, it works in the same way. Every time a customer makes a purchase via the app, they receive reward points which can be used for free delivery or a percentage discount, for example. A study in the US carried out by students from Indiana and Murdoch University found that “consumers feel much more engaged with a brand and far more likely to make a purchase after interacting via a mobile app” (Digital Marketing Magazine, 2016). Mobile websites are used for initial awareness and engagement of a brand before the consumer downloads the brand’s mobile app for better speed and convenience. 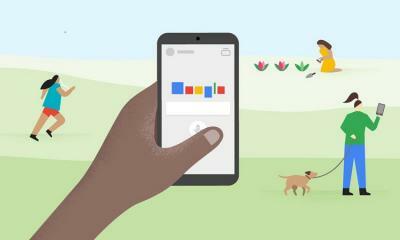 Once the consumer is ‘hooked’ on the brand, serving a personalized experience, notifications and offers via the app, the business can determine what the user sees in relation to the brand by sending relevant push notifications and app features which can lead to repeat purchases and a higher retention rate. 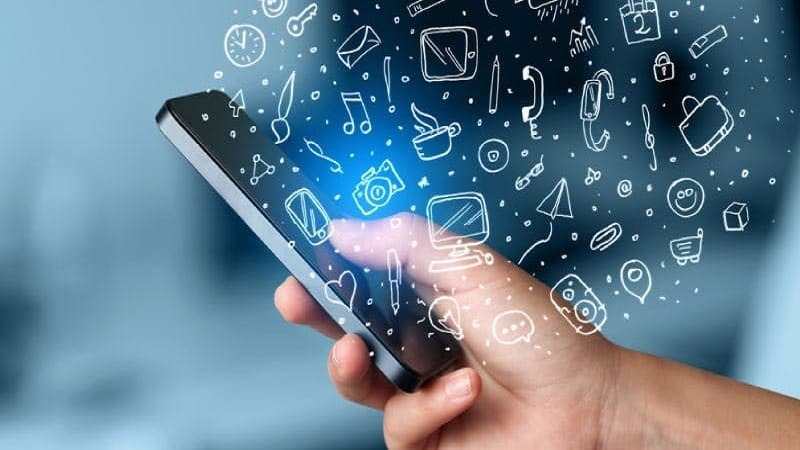 If you don’t already have a mobile app, now is definitely the time to consider how developing a mobile app could benefit your business and boost sales. In a time when m-commerce is becoming increasingly competitive, it is important that you stay up-to-date with your competitors. Mobile apps can also provide a way to get ahead of the curve by implementing new virtual reality or artificial intelligence technology. rom a young age, James discovered a love for writing and began creating fictional stories in his bedroom. Fast-forward 24 years and he is now an experienced writer having worked in content producing roles across various sectors such as fashion, technology, finance, and healthcare. In early 2018, James launched his own freelance content writing business to continue his love of writing and feed his ever-growing portfolio.